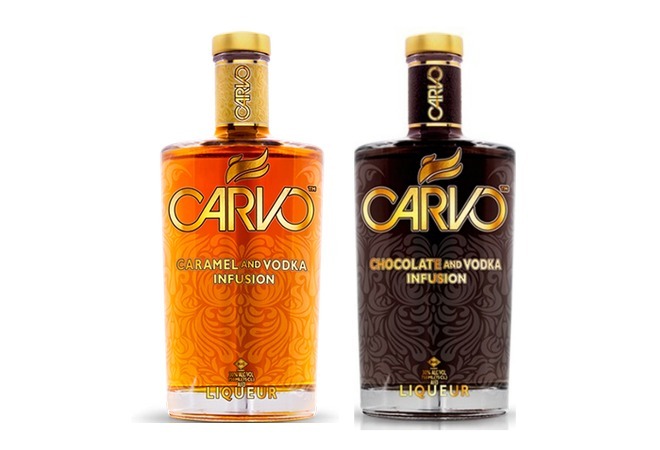 If you can’t resist something sweet with a bit of a kick, you’ll love Carvo Vodka Shooter. 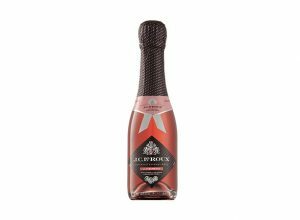 This liqueur takes premium vodka and stirs in a generous helping of delicious caramel-toffee or chocolate. 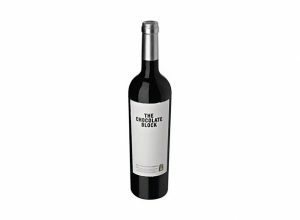 The toffee comes through on the nose with a concentrated aroma, while the palate builds on the decadence of the nose, showcasing a rich mouthfeel, flavours of sweet melted fudge, and just a touch of burnt caramel. 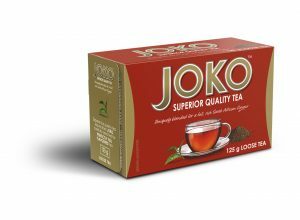 Enjoy it as a shooter, over ice, or in a rich cocktail. 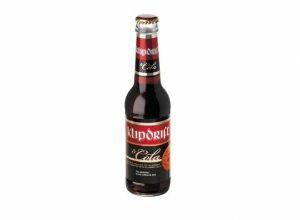 This sophisticated alcoholic drink with an elegant after-taste. So get your drink on! 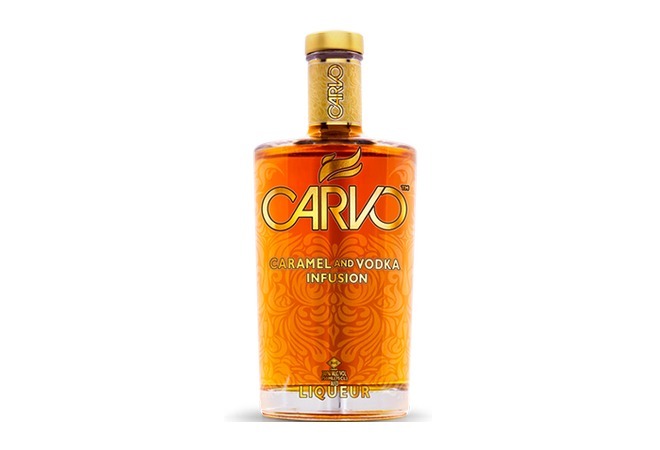 If you can’t resist something sweet with a bit of a kick, you’ll love Carvo Vodka Shooter. 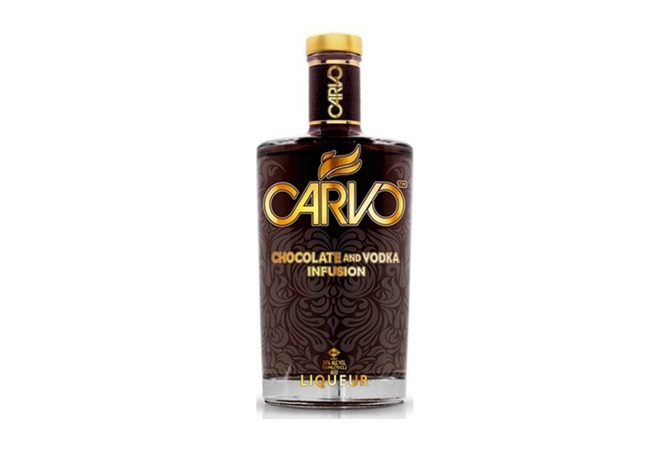 This liqueur takes premium vodka and stirs in a generous helping of delicious caramel-toffee or chocolate.